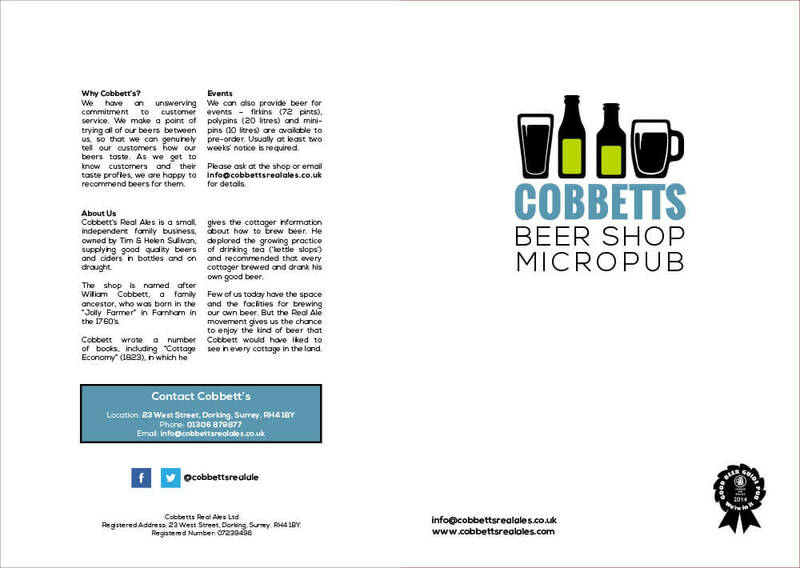 Helen at Cobbetts Real Ales approached LW design with a simple request. We like these types of requests so, challenge accepted. 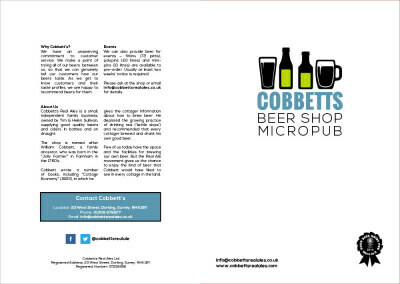 After a briefing from Cobbetts about the rebrand in hand, and referring to their revamped website, we provided three designs for finalising before providing 3 distinct logos, one for their beer bags (a positive and negative version (black and white version), one for leaflets and one for the website. See all three designs below. 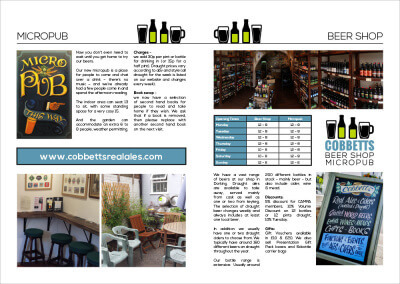 Further to the updating of the logo, LW design have revamped the Cobbett’s leaflet, now producing a4 page A4 folded to A5 leaflet to promote the Micropub and the Beer Shop, see to the right. We went to LW Design as we thought it best to use someone local where we could pop in and have a chat about the design face-to-face. 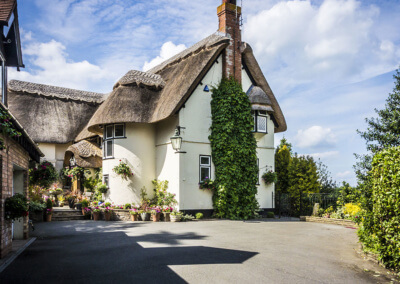 Lee and his team had previously designed leaflets for us before so they seemed the ideal choice for this job. Our initial meeting with Lee went really well, he totally understood how we wanted to modernise our logo and straight away came up with some really interesting ideas. It didn’t take long to come up with a design that we were really happy with. At Lee’s suggestion we now have 3 versions of our logo with slightly differing colours and formats, two for printing on leaflets and merchandise and the third for use on our website. 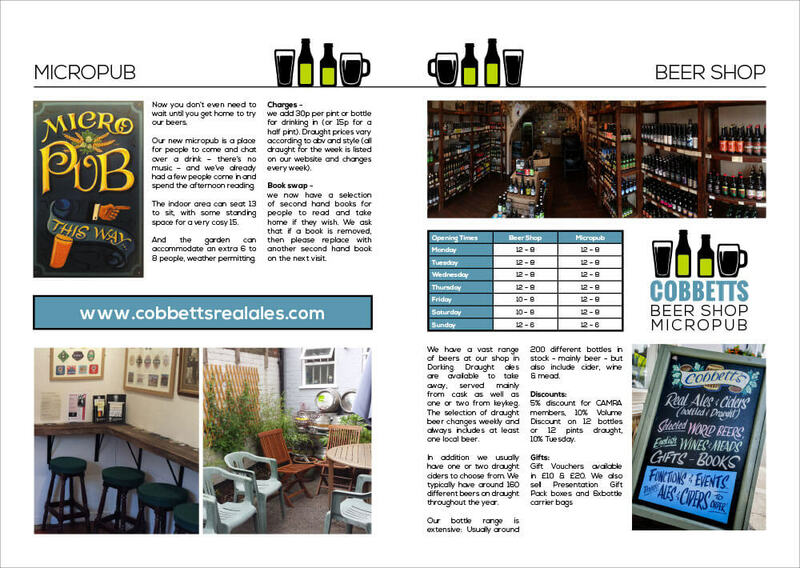 We’ve since had new leaflets designed by LW Design, and now working on some stickers and T-shirts. Every time I’ve needed to contact LW Design, I’ve had a really quick response either from Lee or one of his team. If I’m passing their office and need to pop in with a question, they are always happy to help too. 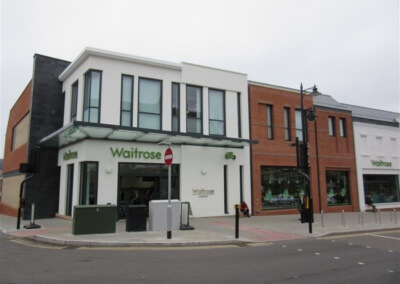 Our customers love our new branding. 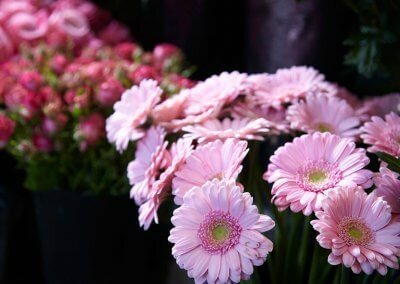 LW Design have been consistent in delivering an excellent service and at very reasonable prices. I would thoroughly recommend them.